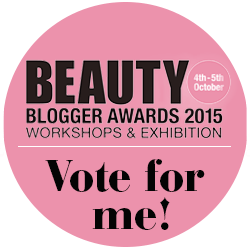 As a beauty blogger I do get to try a lot of skincare products which is great but sometimes can cause breakouts and reactions so I do have to be very careful. 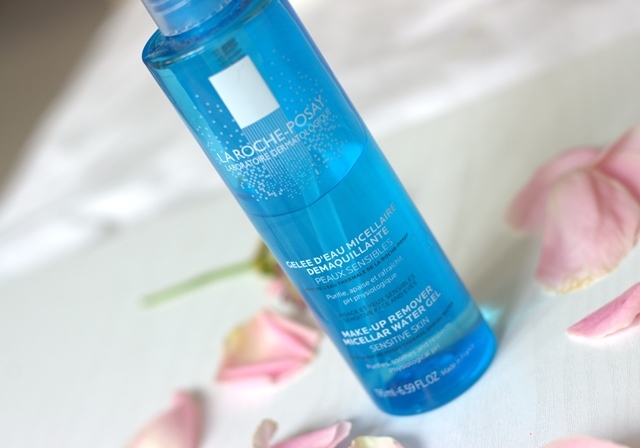 I have always been a fan of La Roche Posay especially the range for sensitive skin which calms your skin when you have had a bad reaction to something. Even though I preach to everyone about removing make-up properly every evening with water, I do know it can be a real chore especially when you just want to get to bed! 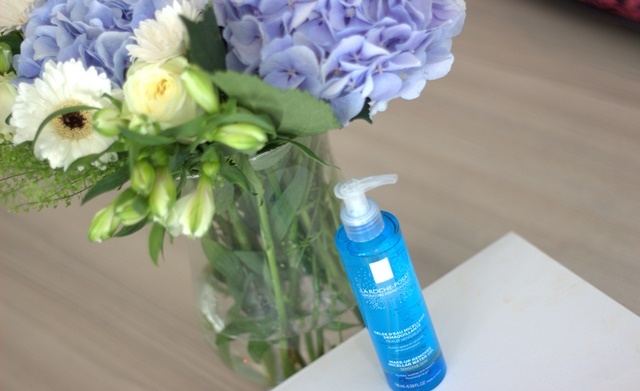 When you have sensitive skin, your skin will react quicker to impurities and in a harsher way than normal skin would so it is vital to have cleansed skin. 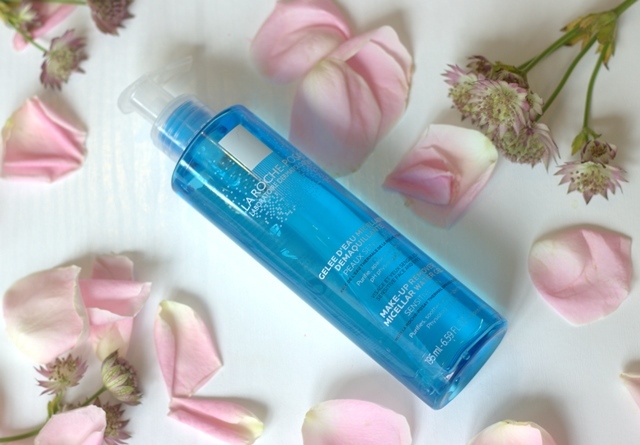 The all new Make-up Remover Micellar Water Gel is made from thermal spring water and is free from alcohol, parabens and soap. This means that even people with the most sensitive skin will find this soothing. I have been using this in a few ways, either removing some of my make-up with a cleansing wipe then taking the Micellar Water Gel on a cotton pad to remove the rest of my make-up (in one swipe you will see so much!) The other way is to massage into my face and then wipe away with a cotton pad a damp cloth but my favourite method is to massage into my face and then use water to wash away the make-up residue. My skin honestly feels squeaky clean without having to literally rub the dirt off my face.